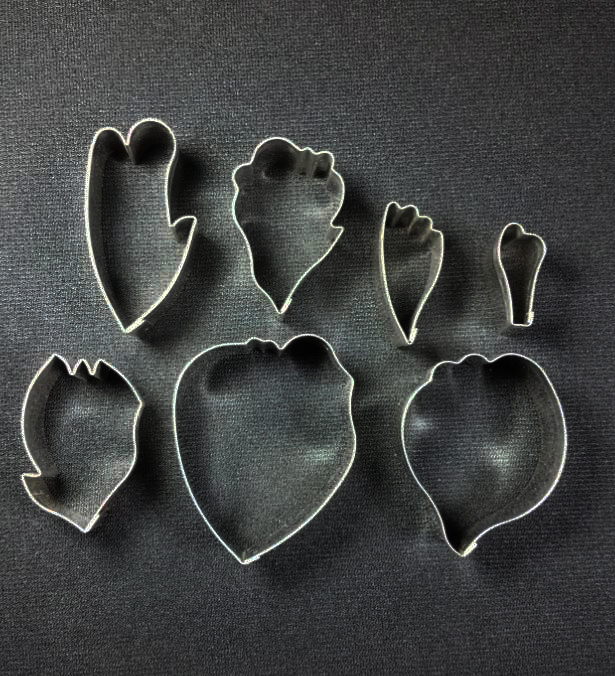 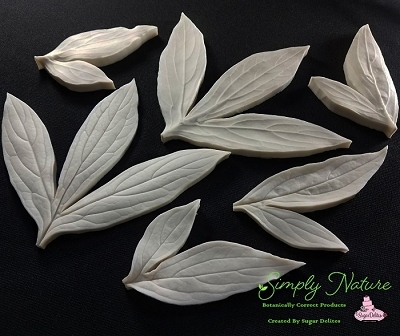 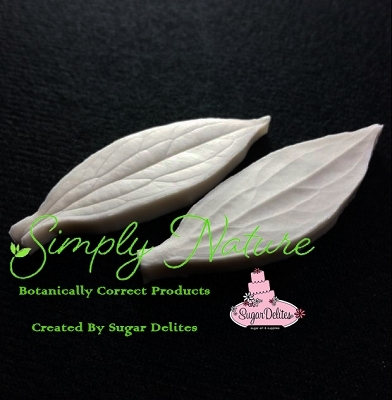 Peony Petal Set of 7, by Sugar Delites, was hand created from nature and replicates 7 different peony petal styles. 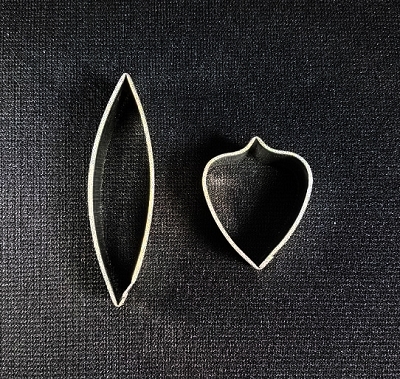 The largest petal measures 2 5/8" x 2 1/8" and the smallest petal measures 1 1/8" x 1/2". 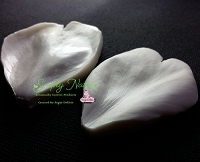 *Please note, this peony petal set does not match perfectly with the Simply Nature Peony Petal Veiner. 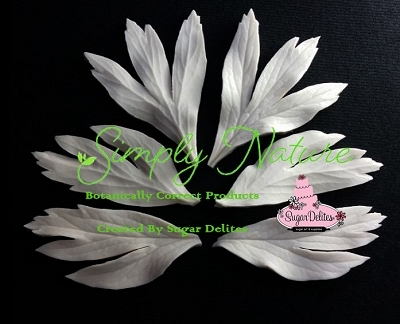 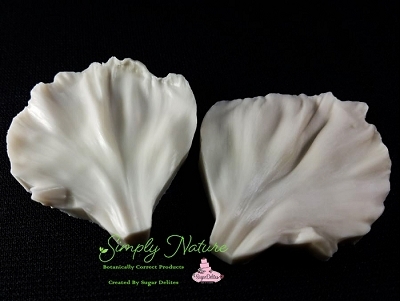 However, all but one of the cutters in this set will fit within the Simply Nature Peony Petal veiner.